The 5ft 8inch Pulse Soft Beginners Surfboard from Australian Board Company is perfect for kids of up to 12 years old to learn the basics of surfing in the white shoreline surf. 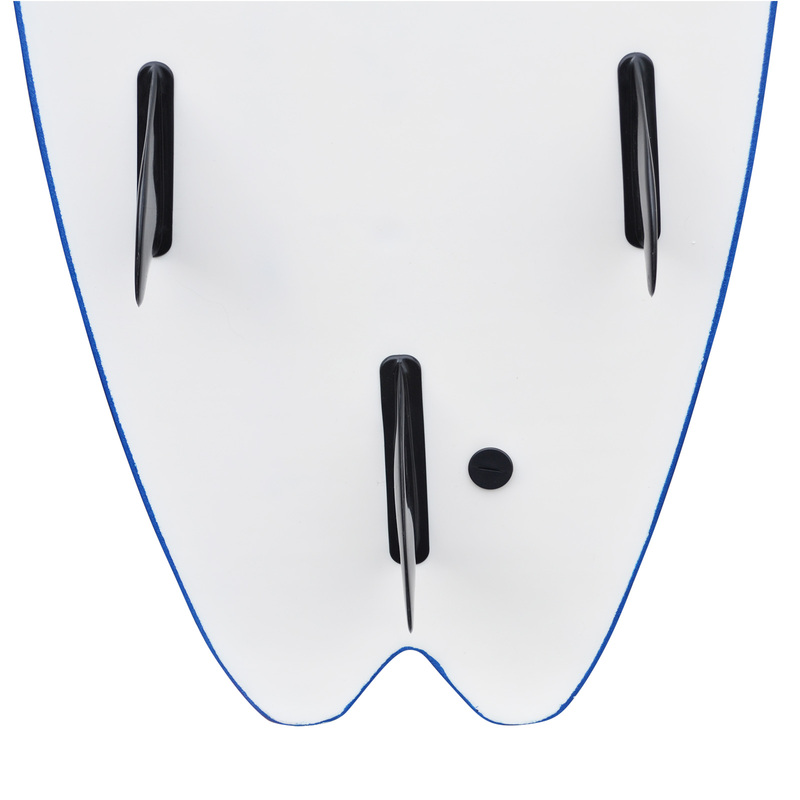 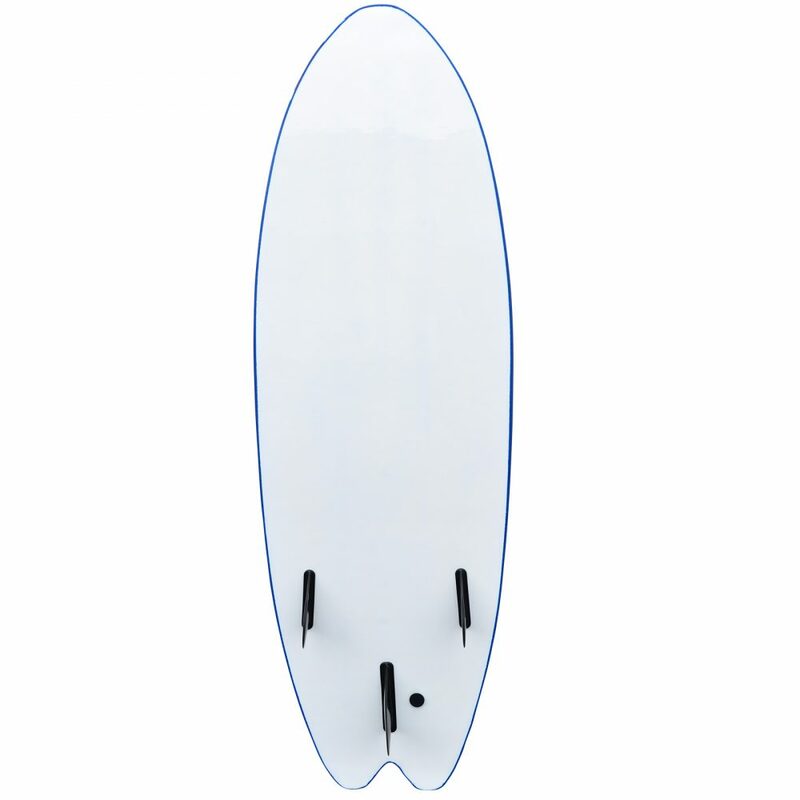 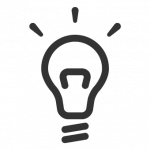 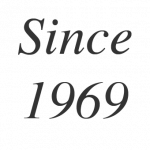 The board’s generous volume makes catching waves easy and the softer rails (edges) of the surfboard mean it is safe too. 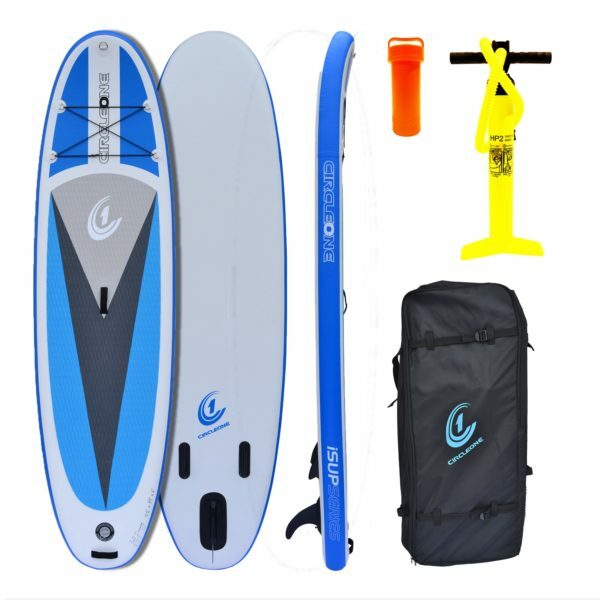 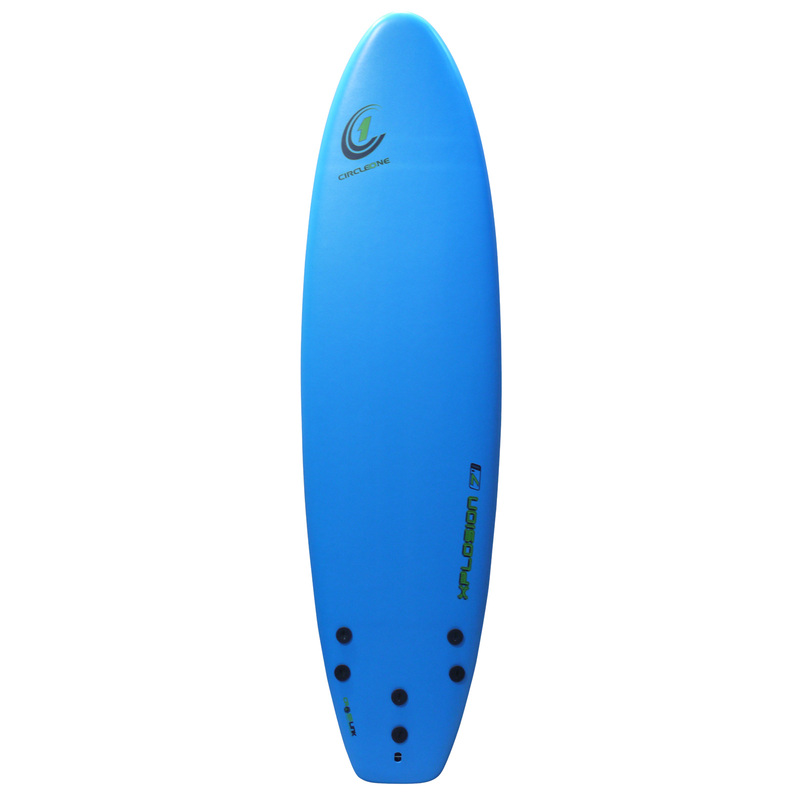 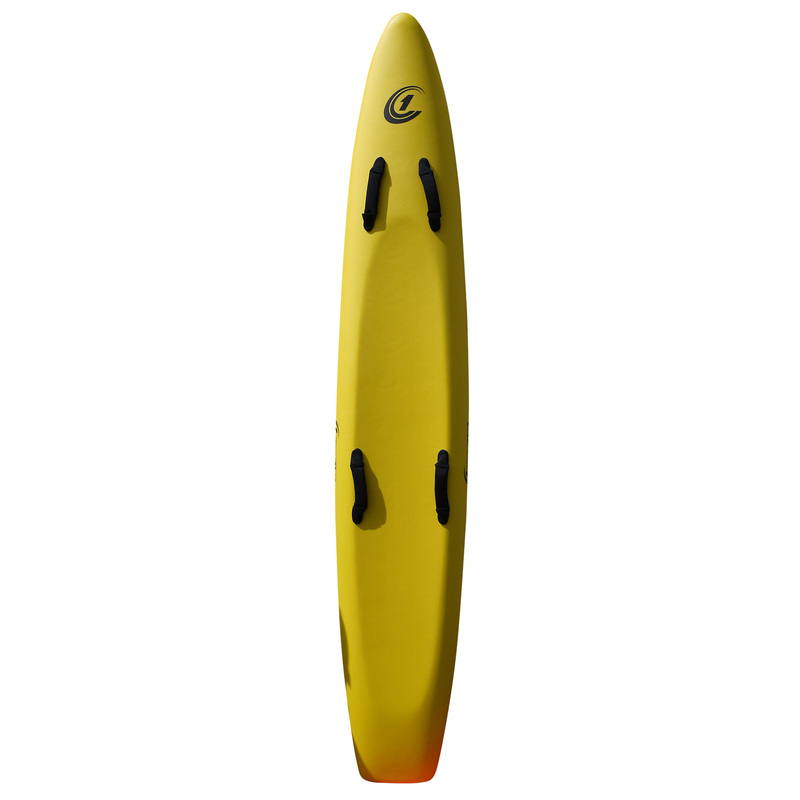 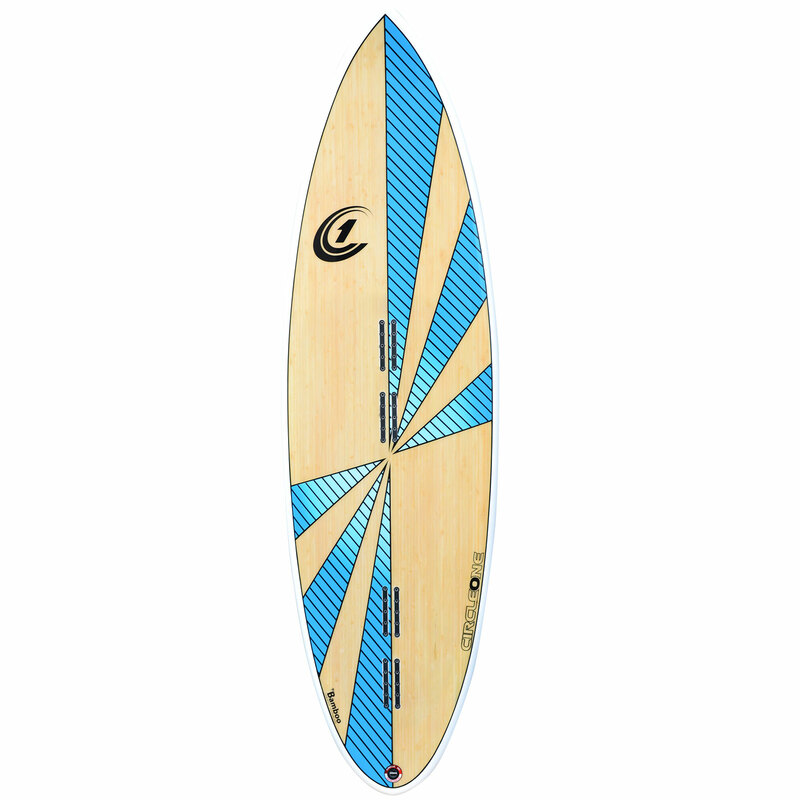 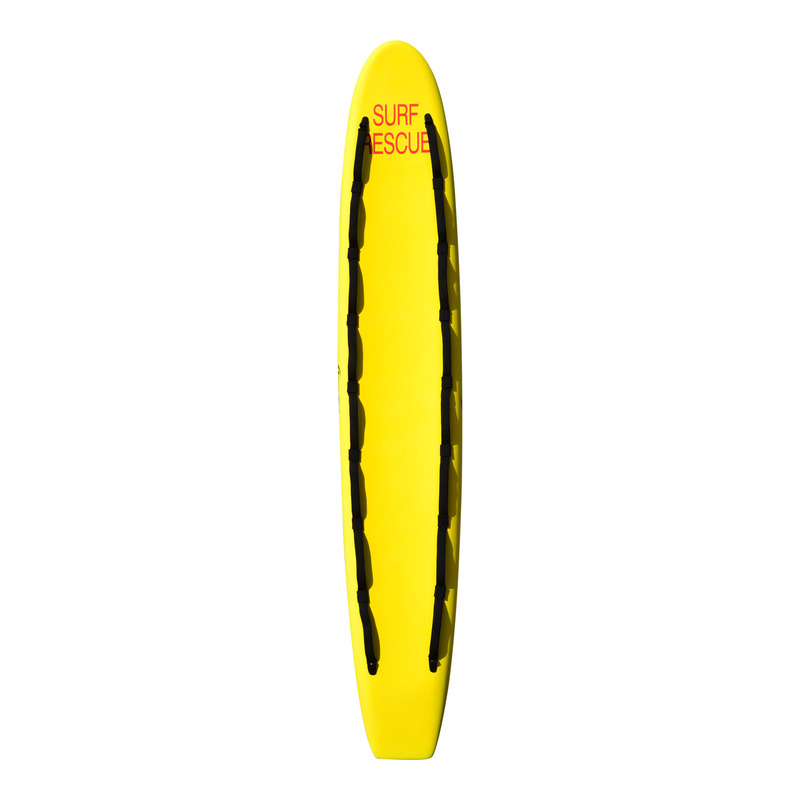 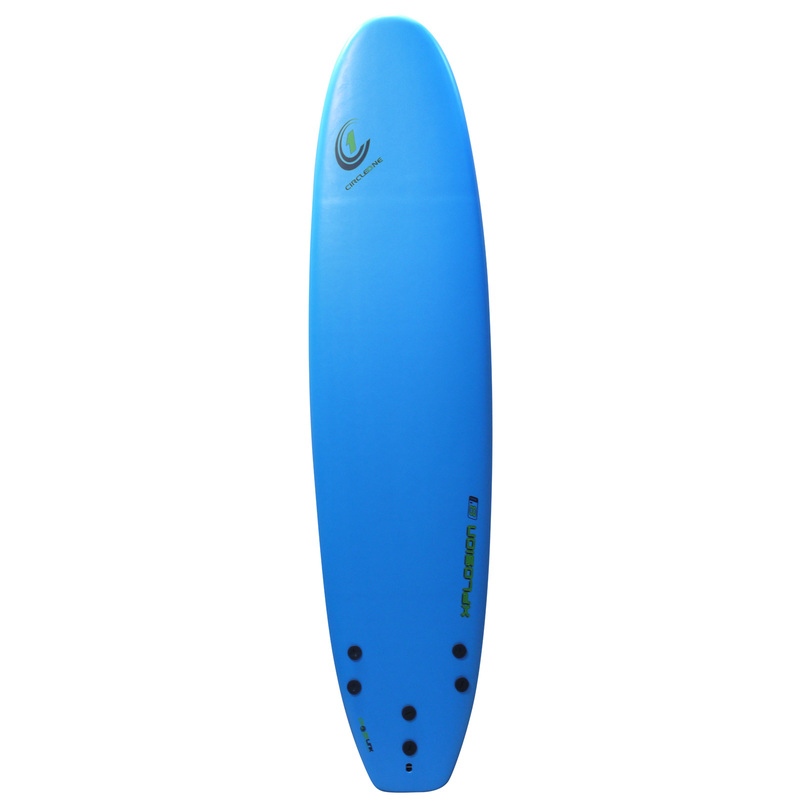 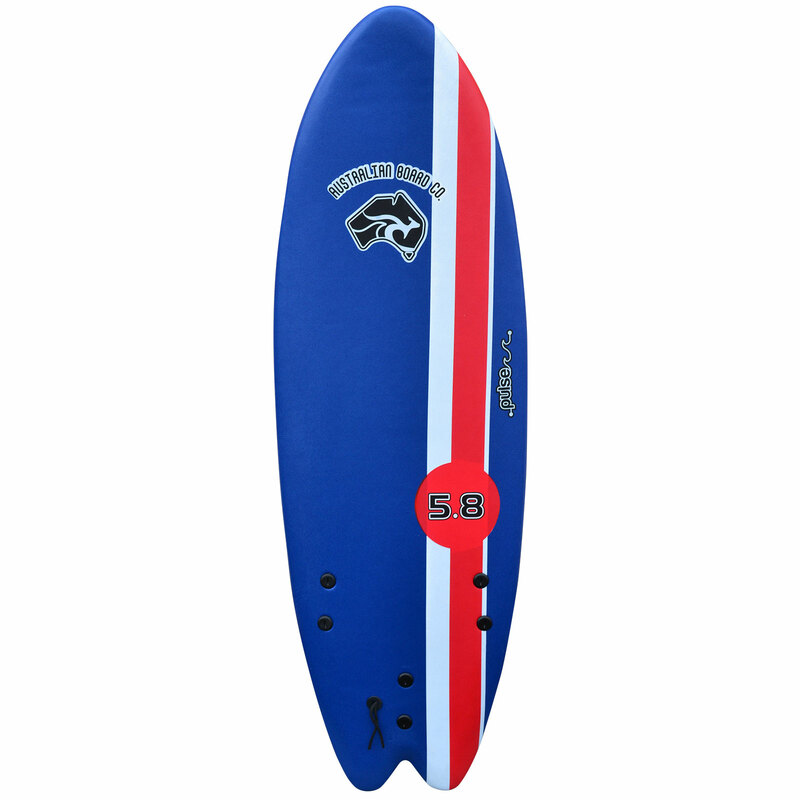 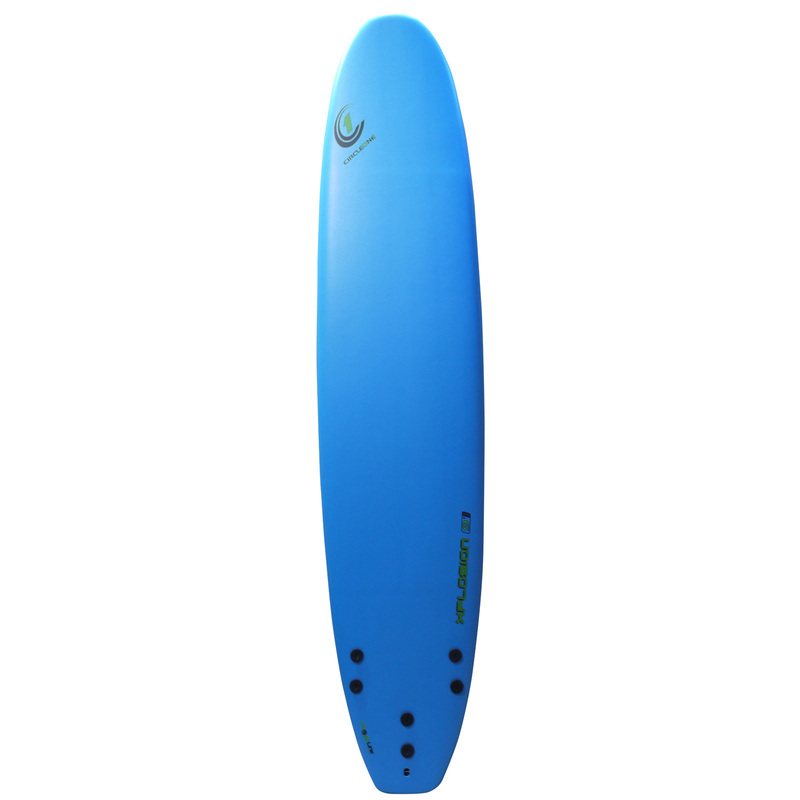 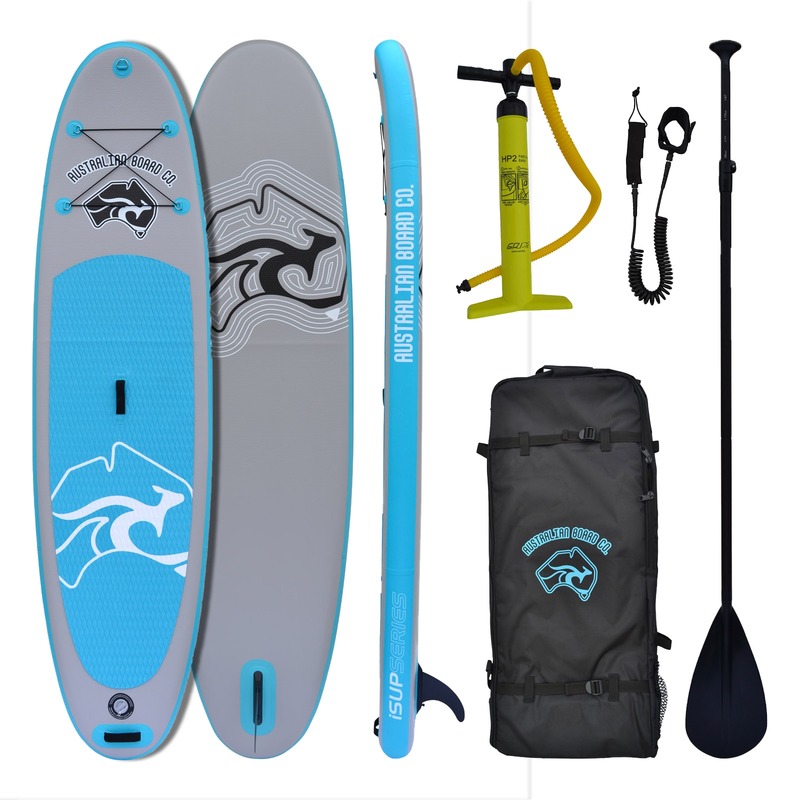 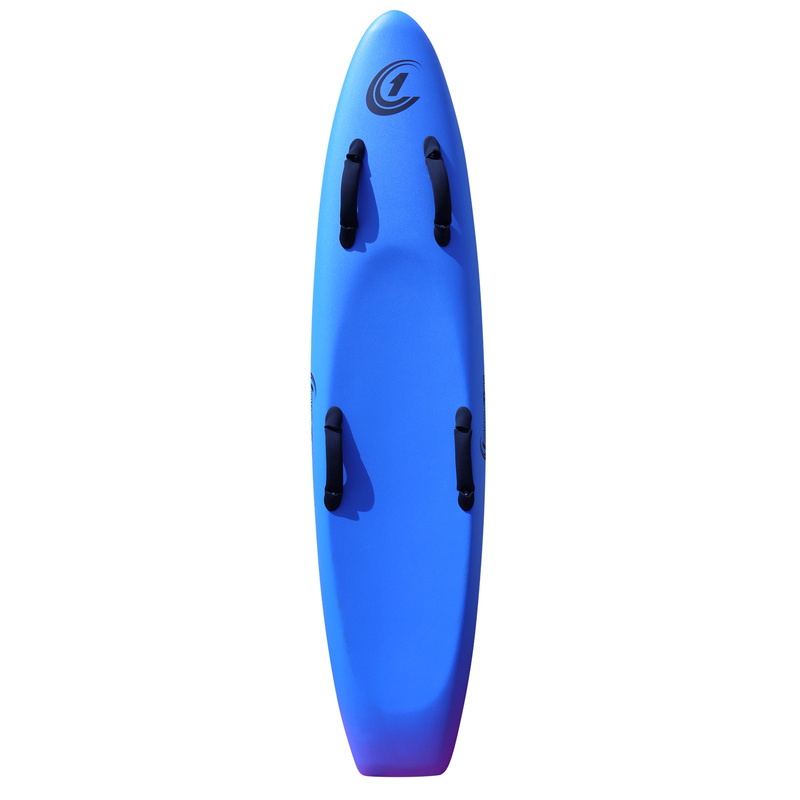 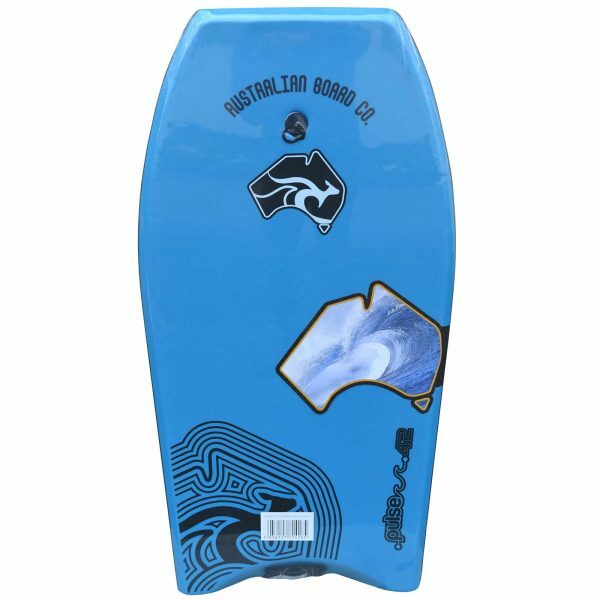 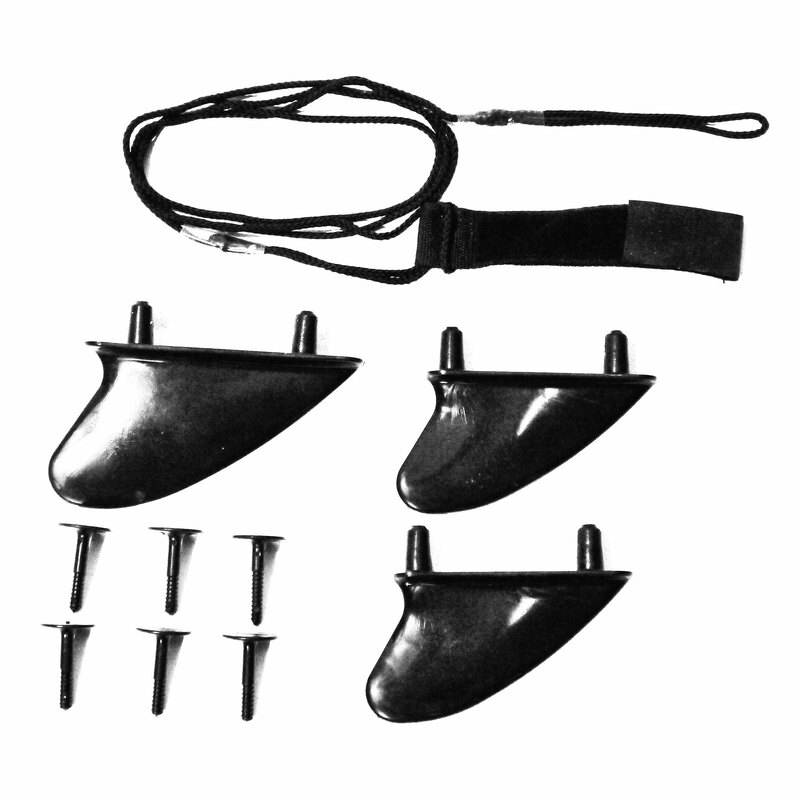 A great beginners surfboard to find your feet before you move onto a school soft surfboard or epoxy hard surfboard. 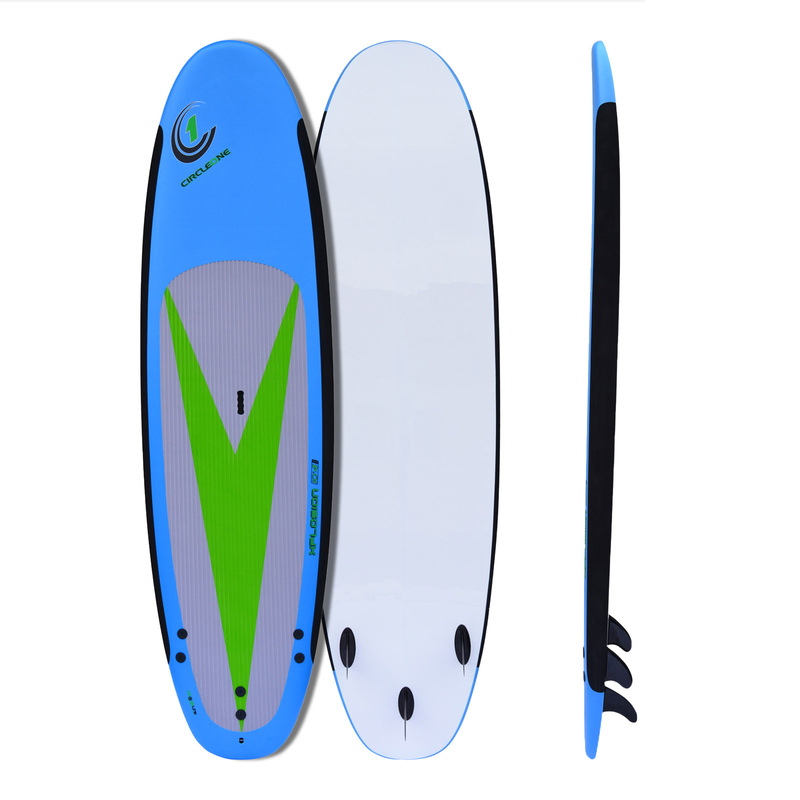 The playful feel of the 5ft 8 surfboard could also appeal to intermediate young surfers looking to head out back and practice in the green water on a forgiving soft top board.